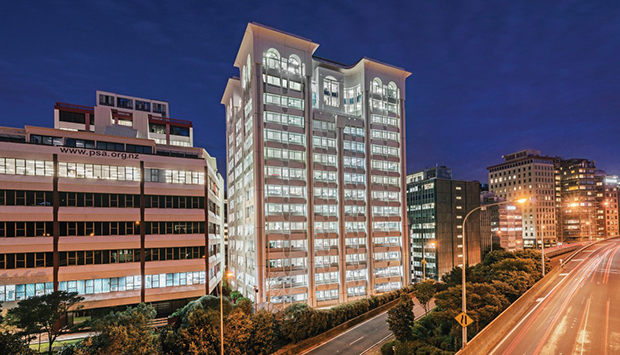 RCP has managed multiple strengthening work streams for Precinct Properties’ across their property portfolio in Wellington. At 80 The Terrace, we managed the seismic strengthening and base build refurbishment works of this 16 level building on a floor by floor basis, with the building fully occupied throughout the construction period. The project brief was to complete structural strengthening to bring the building up to 80% of code which has enhanced the leasing opportunities for the asset. 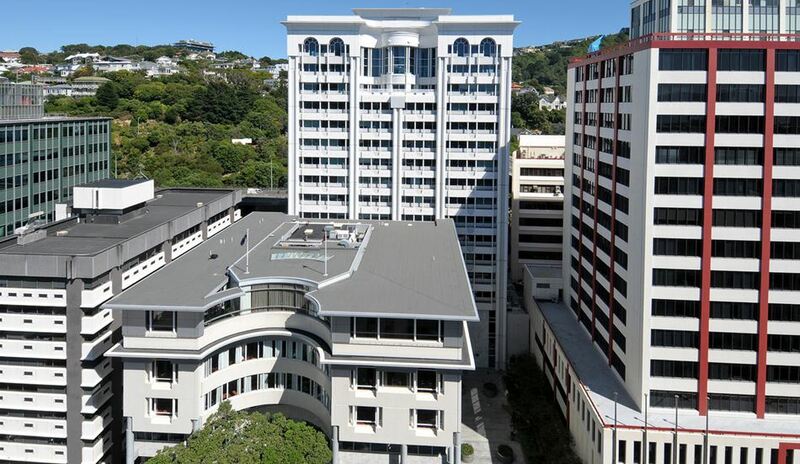 Key works included podium strengthening and block wall separation; on-floor strengthening; stair well enhancements to meet Building Advisory 13; and refurbishment of the office floors.